A hot tub is a great place to relax and unwind – until you don’t want it anymore. If you’re stuck with a big, bulky hot tub or spa at your home in Glenview, Northbrook or surrounding areas of Illinois – A-Affordable Hauling can help. 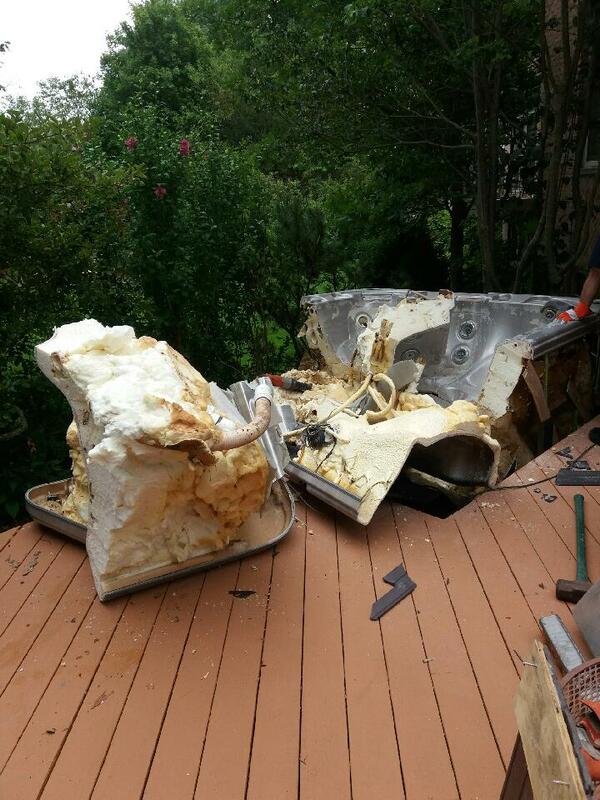 An old, unwanted or broken hot tub can be a huge hassle. Too big and heavy to remove on your own, it quickly becomes an eyesore and consumes valuable space. But A-Affordable Hauling can come to the rescue. At A-Affordable Hauling, we’re all about customer service. When you call us, you can expect quick, attentive service and total professionalism. We believe that you deserve the most for your money. 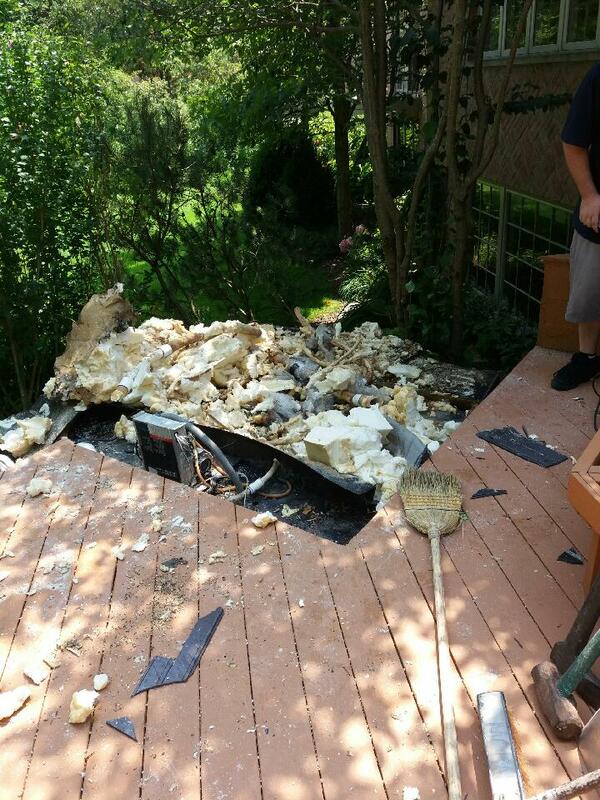 That’s why we make it easy and hassle-free to get rid of your old hot tub or spa, no matter where it’s located. 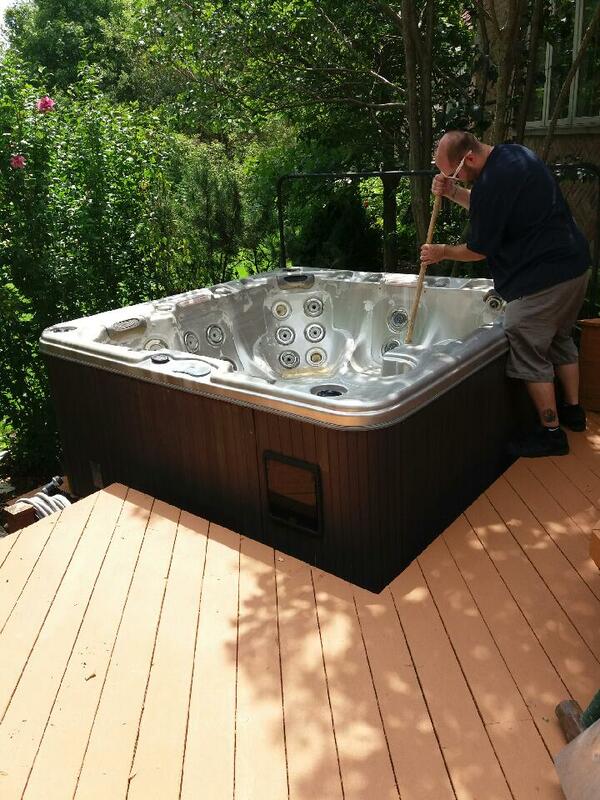 Clear out your broken or unwanted hot tub with removal service from A-Affordable Hauling in Glenview, IL. Call today for more information about our services and to schedule an appointment.